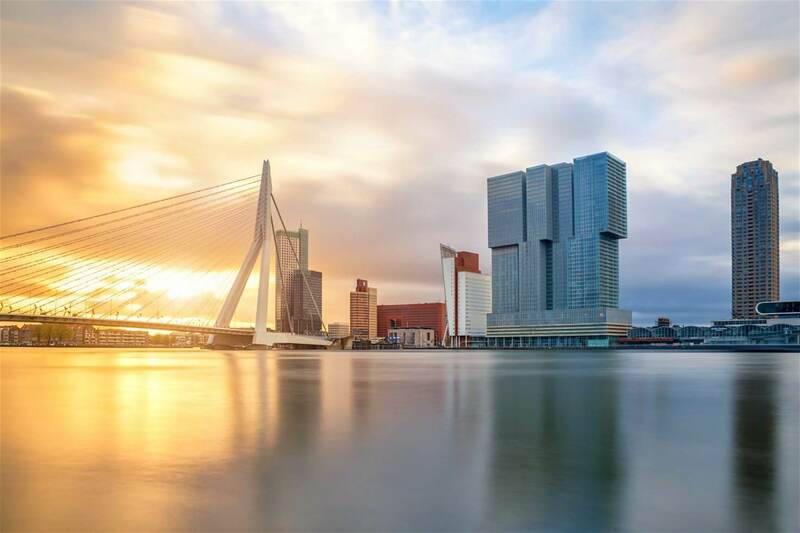 Our team has extensive experience in dealing with international clients and top legal, accounting and tax professionals from all over the world and we have been involved in many major, Dutch and international, corporate and real estate transactions. We will gladly provide a transaction list to (prospect)clients and their advisors. Please contact us.